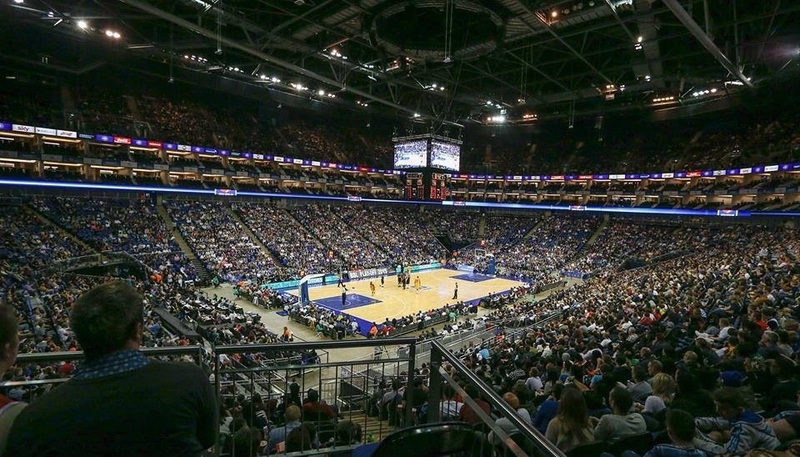 Residential Land was proud to have sponsored Hoops Aid, the biggest basketball extravaganza in the UK, which took place on Sunday 10th May 2015 at the O2 Arena. 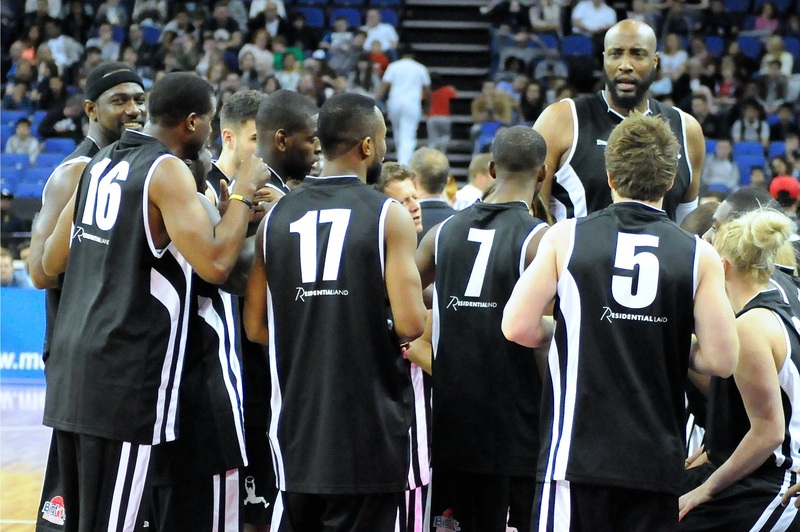 Hoops Aid, a pro-celebrity basketball event, was set up by Sports Traider Charity* founder Lance Haggith. 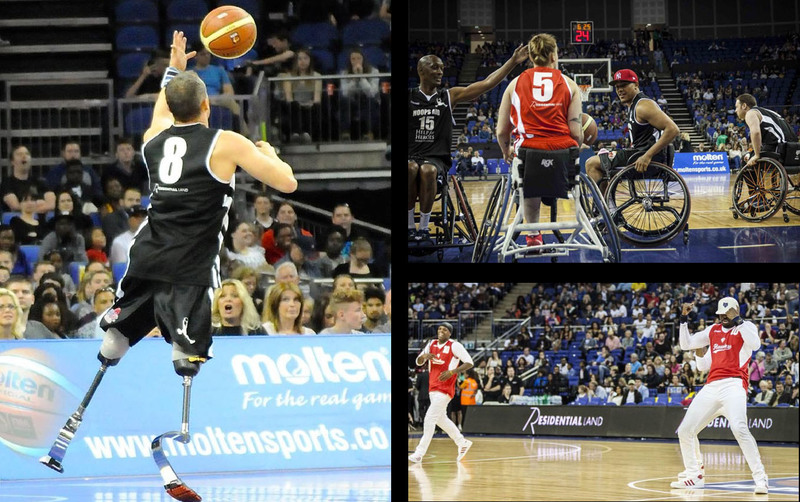 This year due to its success in 2013, Hoops Aid joined up with the British Basketball League Play-off Final’s for the first time ever. There was an astonishing 17,000 people that attended this amazing event, making it a truly memorable basketball experience. The former heavyweight champion Dereck Chisora was involved, who was also joined on the court by the likes of Olympians Jamie Baulch, John Regis and Andy Turner, Paralympic champion Richard Whitehead MBE, Priest Lauderdale, “world’s strongest footballer” Ade Akinfenwa, The Voice winner Jermain Jackman and Steve-O from Jackass, among many more. *Sports Traider is a youth-focused charity offering youngsters the kit and support they need to discover and fulfill their sporting ambition and potential, whatever their background, ability or disability.